There are many reasons why travelling is addictive. It hurls you out of your comfort zone and gives you a sweet taste of freedom. It pushes you to your limits and expands your perspective. It allows you to get in touch with yourself and teaches you how to appreciate life. But the most addictive and beautiful thing about travelling is being able to learn about and experience new cultures. 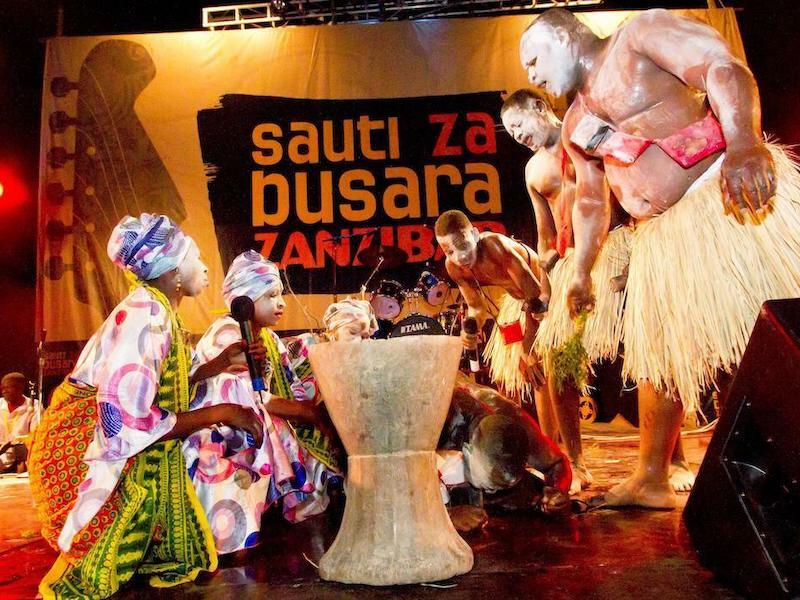 And with 195 different countries in the world and thousands of different cultures, the opportunities to lose yourself in a different culture are limitless. Some of them have captured the world’s imagination in films and books, while others are mysterious and completely isolated from the modern world. 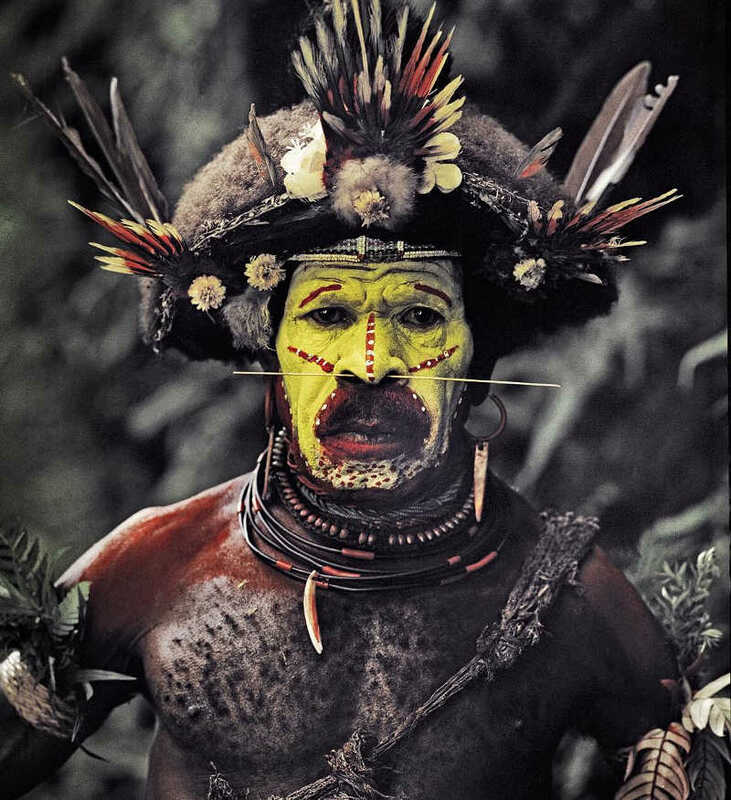 The Huli are one of the most famous tribes on Papua New Guinea, an island in Oceania that is home to hundreds of unique traditional tribes. The Huli are proud and fearless warriors who are known for their ornate headdresses and unique way of painting their faces and bodies with bright yellow Ambua (a sacred clay) and red ochre. 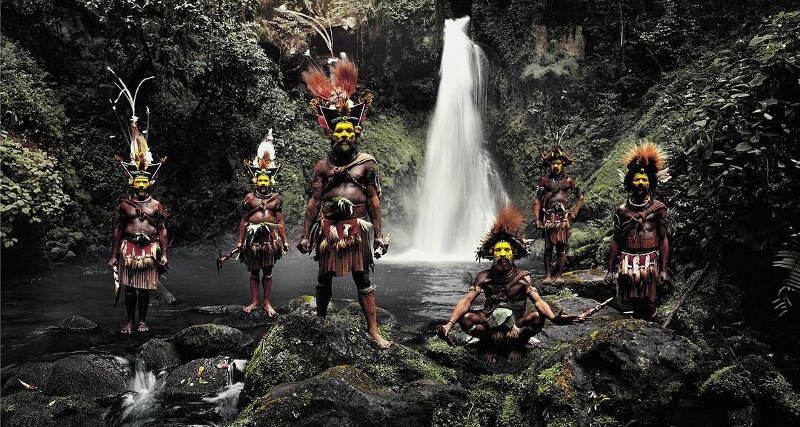 The men also put cassowary quills through their noses, snakeskin across their foreheads, a hornbill beak on their backs, kina shells around their necks, and a belt of pigtails to attract the ladies. The Kazakhs are a semi-nomadic tribe who have been travelling through the mountains and valleys of Kazakhstan since the 15th century. They are descendants of Mongols and other nomadic tribes of Central Asia and still hold onto traditions that are centuries old. 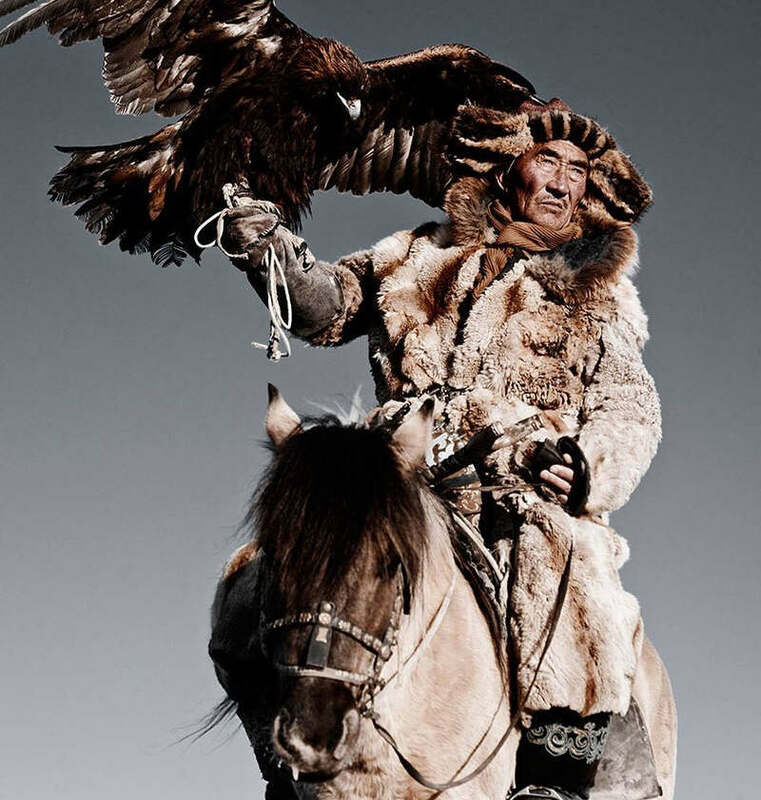 Along with taming wild horses, one of their most famous ancient traditions is hunting with eagles. It is seen as the highest form of art and dedication. 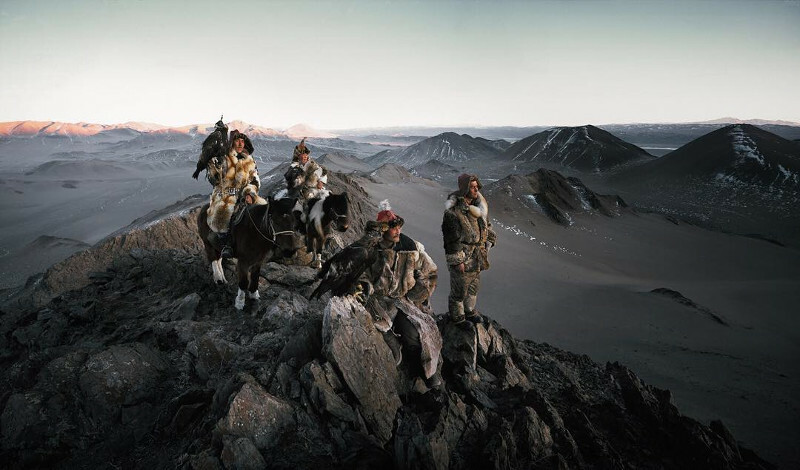 The annual Golden Eagle Festival sees wolf-skin clad Kazakhs take to the mountains on horseback and golden eagles soar into the skies in celebration of this unique heritage. India is a land of mystery, magic, and incredible culture. And one tribe that manages to capture the exotic magic of this great country is the Rabari (also called the Rewari or Desai). 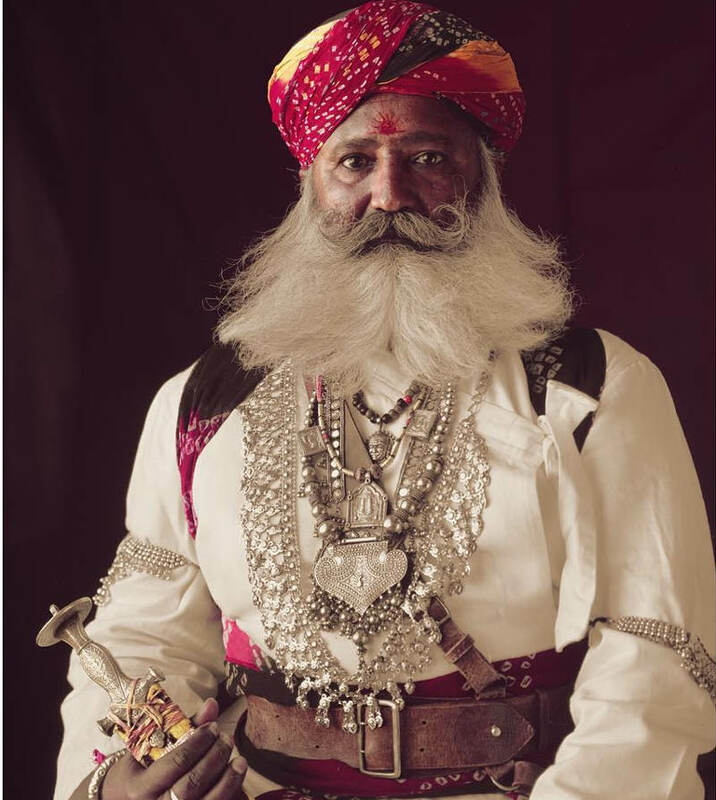 The Rabari, who are believed to have migrated from Iran more than a millennium ago, have roamed Western India for almost 1,000 years. 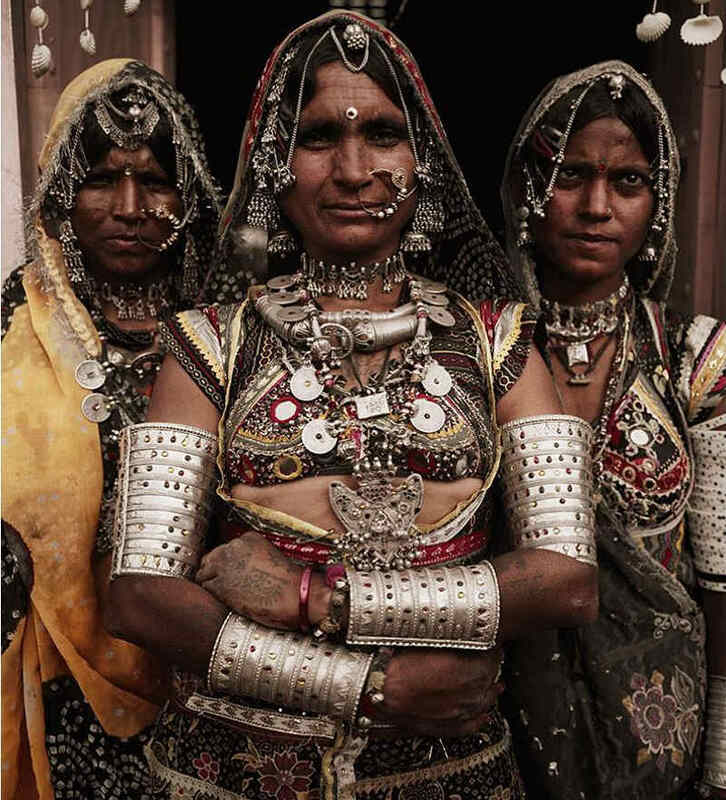 Their intricate embroidery, magnificent brass jewellery, and tattoos are legendary. 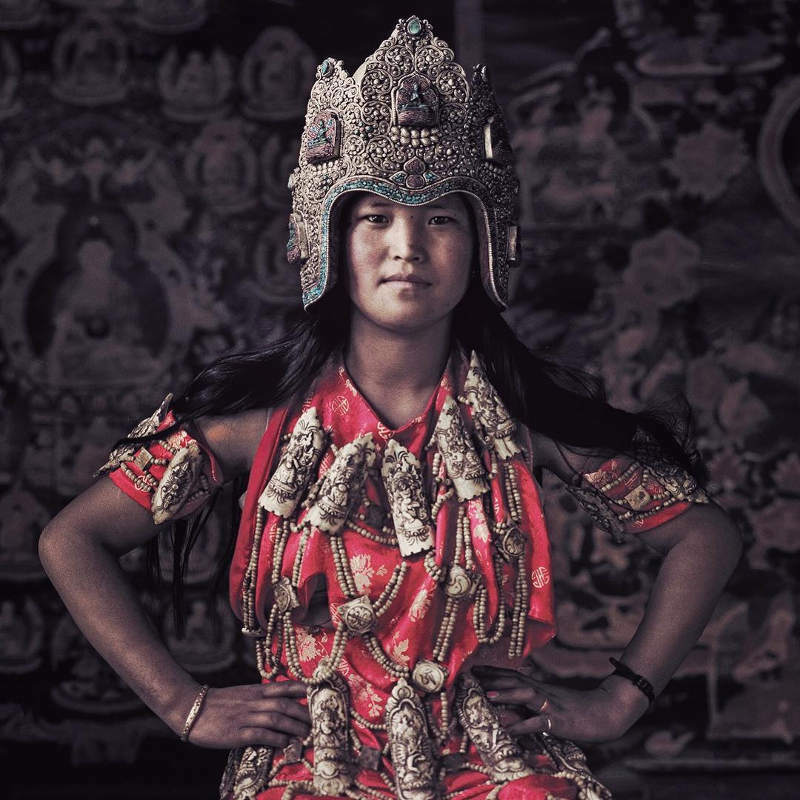 For hundreds of years, the women have adorned their bodies with magical symbols that are considered both decorative and religious. The men often wear white with elaborate jewellery and turbans. 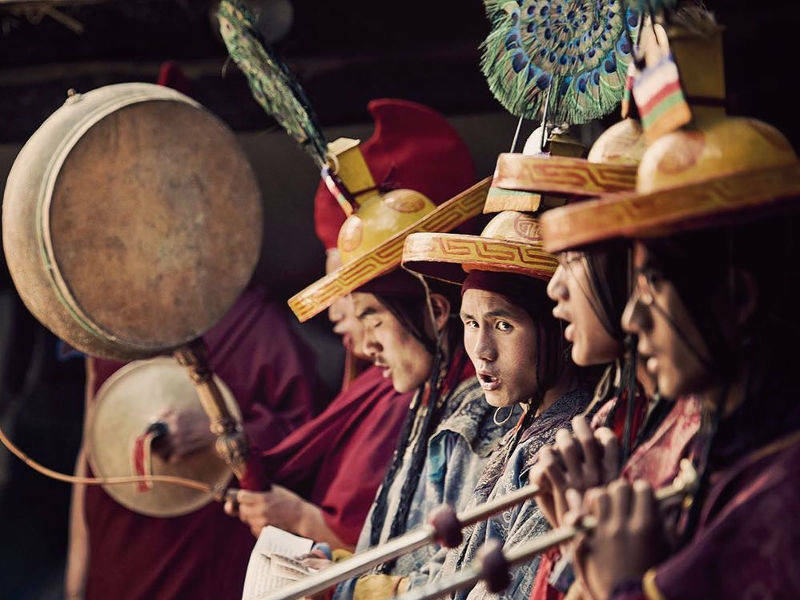 The ancient “Forbidden Kingdom” of Mustang, which was a lost kingdom of Tibet, is a remote and isolated region of the dramatic Himalayas in Nepal. 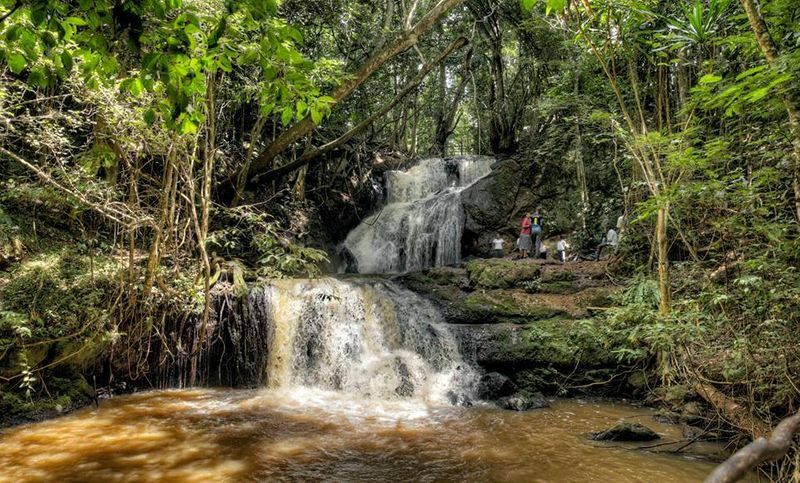 It is a place shrouded in mystery and mysticism and home to the Loba people (or Lowa). 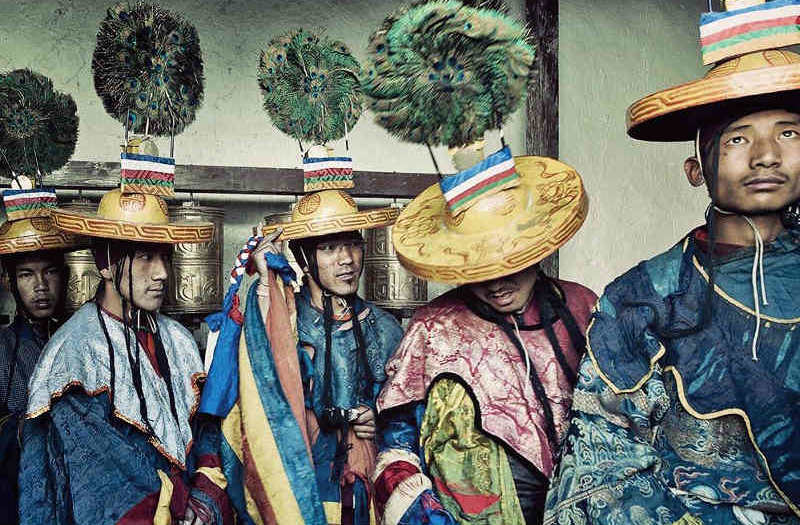 They practice an early form of Buddhism and are known for their flamboyant religious festivals. 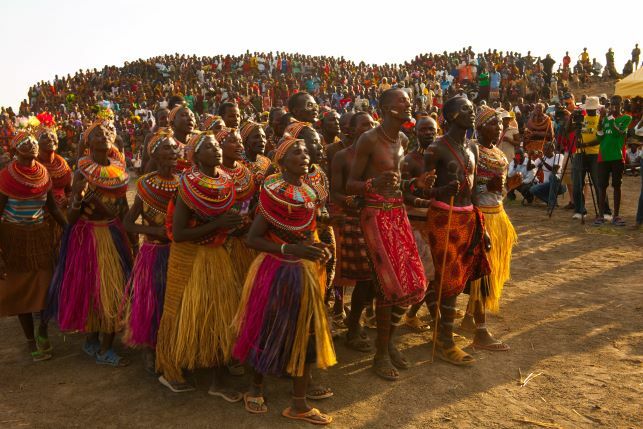 The Tiji Festival is a three-day festival consisting of rituals known as the “chasing of the demons”. Many of the Loba still believe the world is flat. 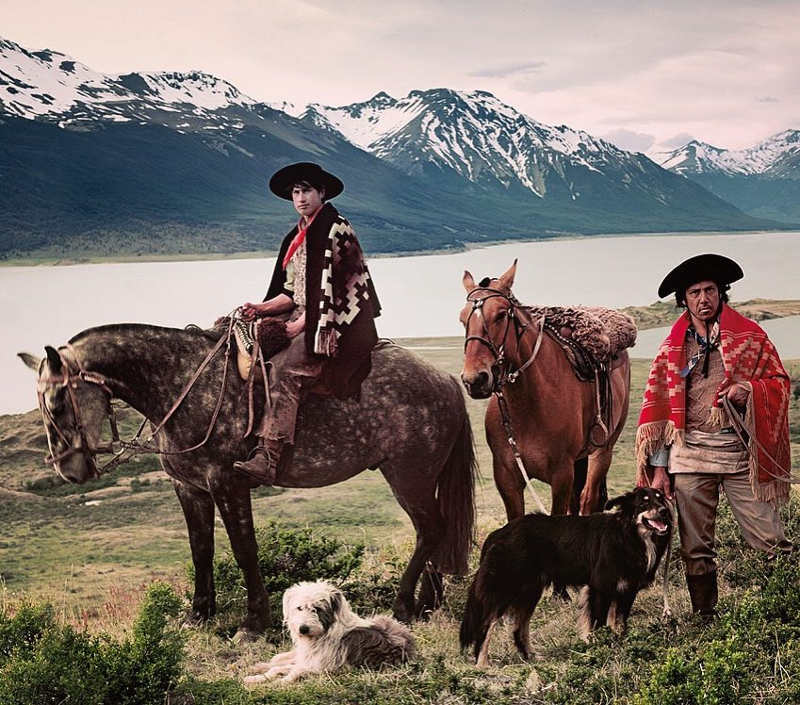 Galloping across the wild prairies of Argentina, Paraguay, Uruguay, Southeastern Bolivia, Southern Chile, and Southern Brazil are the gaúchos. 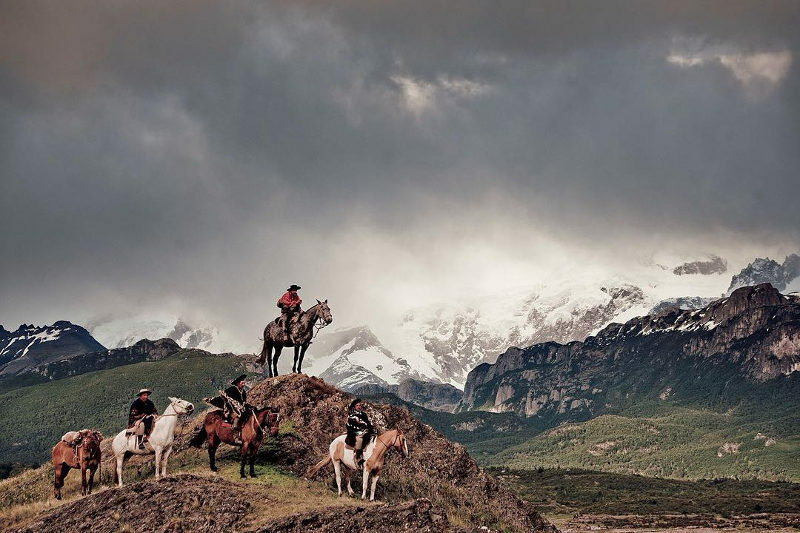 These bombacha wearing free spirits are the cowboys of South America. They are bound to their horses and devoted to chasing the call of the wild (and wild cattle). They are famously brave, notoriously unruly, and renowned in legends and folklore. Gaúchos have existed for thousands of years and are one of the most romanticised cultures in the world. Copyright © 1999-2018 Travelstart Online Travel Operations Pty LTD. Invented in Sweden, made with in Sunny Nairobi.